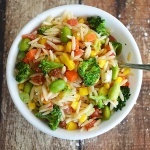 A take on the original Pasta Primavera, this one uses orzo and couldn't be easier! You can mix it with any of your favorite vegetables and top with vegan parmesan. Light and delicious! 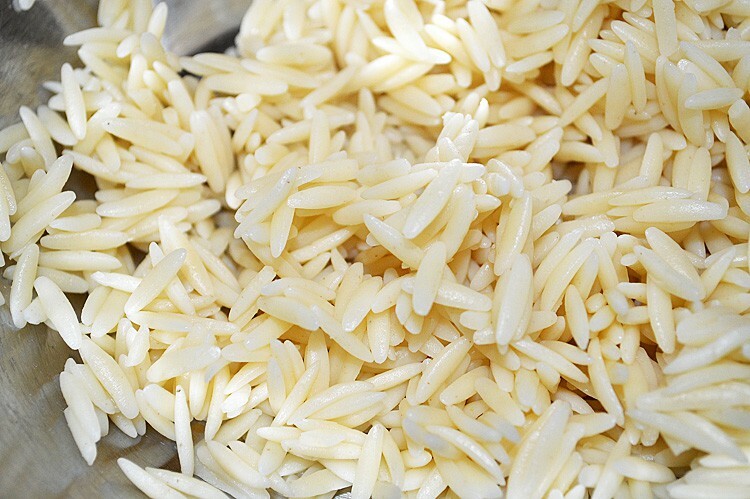 Cook the orzo in the vegetable broth according to the package instructions. 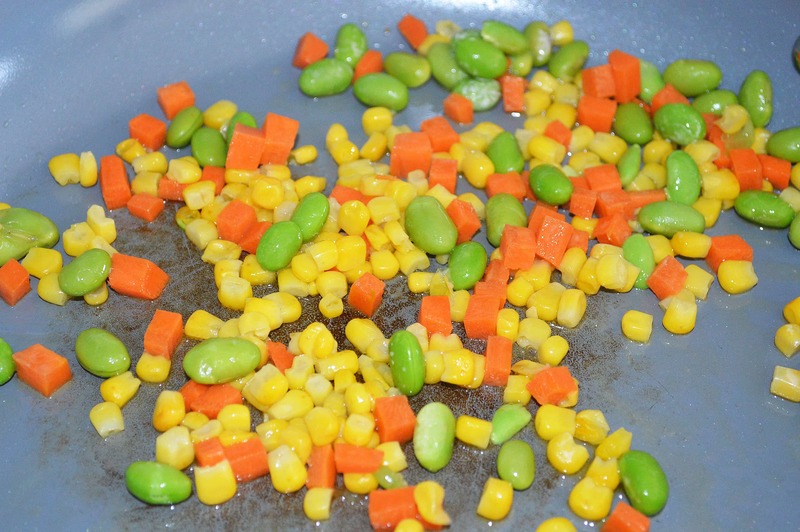 In a saute pan, add the vegetable oil, carrots, diced tomatos, corn, edamame and green onions. Cook until tender. Season with salt and pepper, to taste. 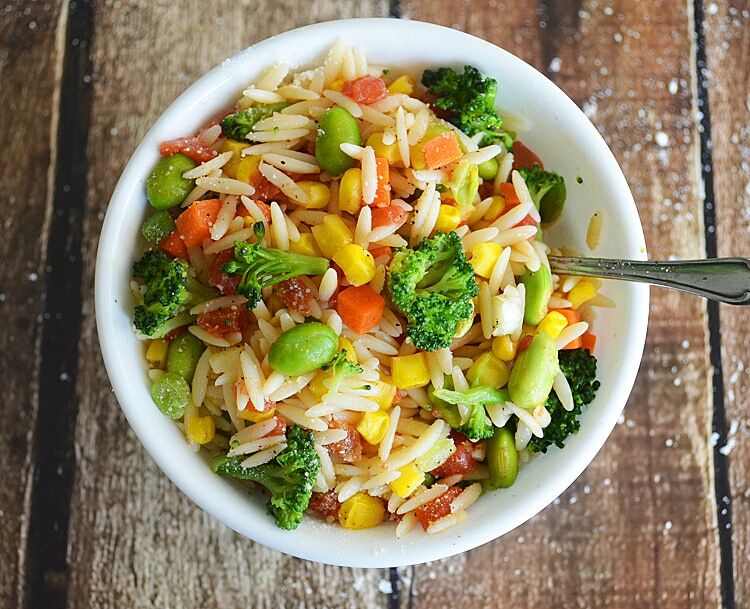 Add orzo and broccoli to sauteed vegetables. 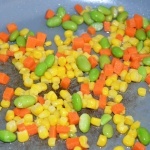 Combine well and remove from heat. 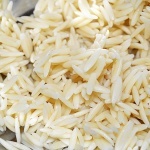 Stir in parmesan and garnish with parsley, if desired. « Have a recipe you’d like to see get a vegan makeover? Send us your suggestions!